The New York Mortgage Bankers Association furthers the standards of the real estate financing profession in the areas of education, legislation, regulation, and ethics of practice. 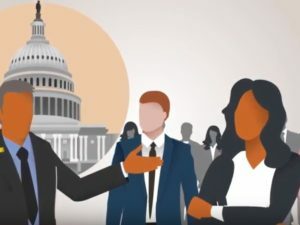 The Mortgage Action Alliance (MAA) is a voluntary, non-partisan and free nationwide grassroots lobbying network of real estate finance industry professionals, affiliated with the Mortgage Bankers Association. MAA is dedicated to strengthening the industry’s voice and lobbying power in Washington, DC and state capitals across America. 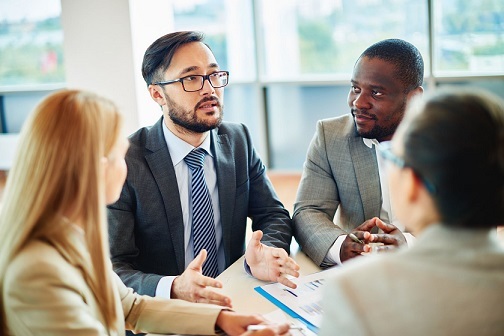 Get involved with MAA to play an active role in how laws and regulations that affect the industry and consumers are created and carried out by lobbying and building relationships with policymakers. It only takes a moment to get started, and you do not have to be a member of MBA to enroll.